There are so many things the Japanese are doing right. And who would have thought that even in the Forex Market, they will find a way to show the world how amazing they are! Say hello to the Japanese Candlesticks! Often disregarded, it is, in my opinion, the oldest, simplest, and most effective trading technique there is. 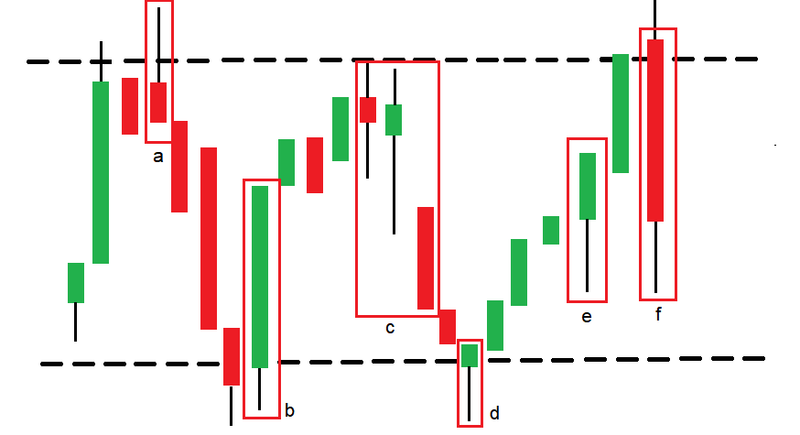 The Japanese Candlesticks can be a great indicator as to how the markets will move. It gives us a view of how the Buyers and Sellers are controlling the market. Most importantly, it can be used to define the exact rules of trade entry and exits. Candlesticks are thought to have been made around the 1700s by a Japanese trader named, Munehisa Homma. Before we begin, I want you to familiarize yourself on the three types of charts traders use in the market. It consists of a single line, and it is plotted by looking at a closing price on a particular time period. It ignores the price extremes as a result. It can be useful if you’re looking for key turning points on the higher time periods. It shows where the price opened and closed on a given timeframe. It shows a bit more than the line chart, but still, it’s not my preference it as it can be confusing at times. This shows us much more information than the previous two. 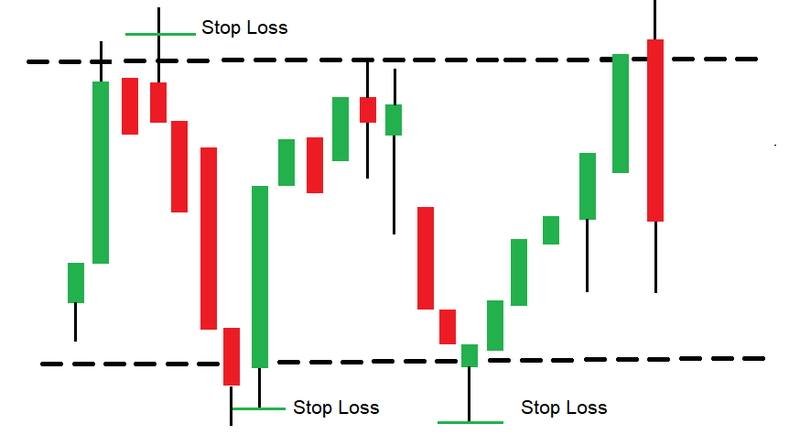 When you plot candles together, they become a powerful tool in predicting future price movements. As we know, markets move as a result of human behavior. Buyers, move the market up; the Sellers move it down. 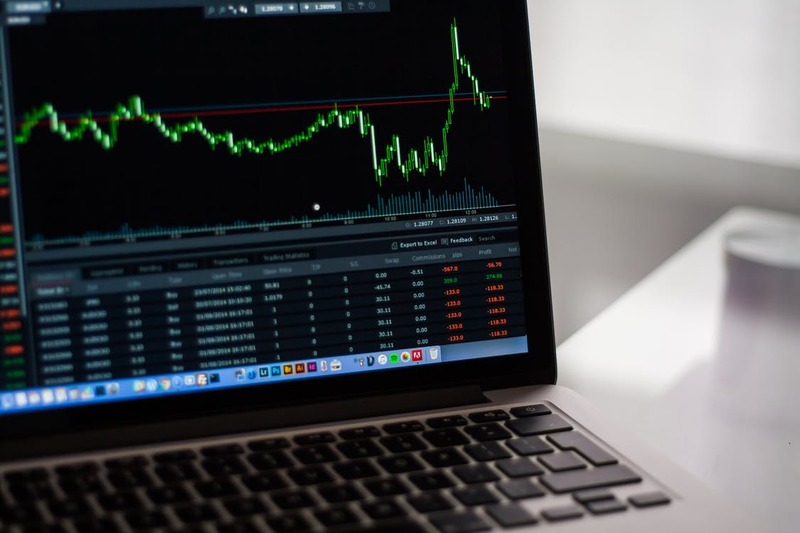 The Japanese Candlestick charts show us a good representation of which between the two has more control over the Forex Market in a particular time period. Typically, a candlestick is blue and red in color. Also, it has wicks on both ends. The blue represents that the price has increased while red is its opposite. The wicks show much highs and lows the price has reached at a specific time frame. Take a look at Illustration 1. Here, you can see how the price started from the bottom and then went all the way up to and then leveled down to where it has closed. This could easily mean that the market is bullish (at that time frame), thus, the Buyers are more in control. Illustration 2, on the other hand, shows the opposite. The price started from the top, then it went all the way down, and a little back up again, where it has eventually, closed. This depicts that the Sellers are controlling the Forex Market at that given time. Looking at a single candle won’t help, though. You must look at the candles in conjunctions with other surrounding candles to identify the key levels of support and resistance. The candle to the right fully engulfs the candle to the left. It indicates that the market is moving upwards. Look for these at key turning points of support and resistance. If you see this coming out of support zone. It is very likely that the market is shifting towards the upside. 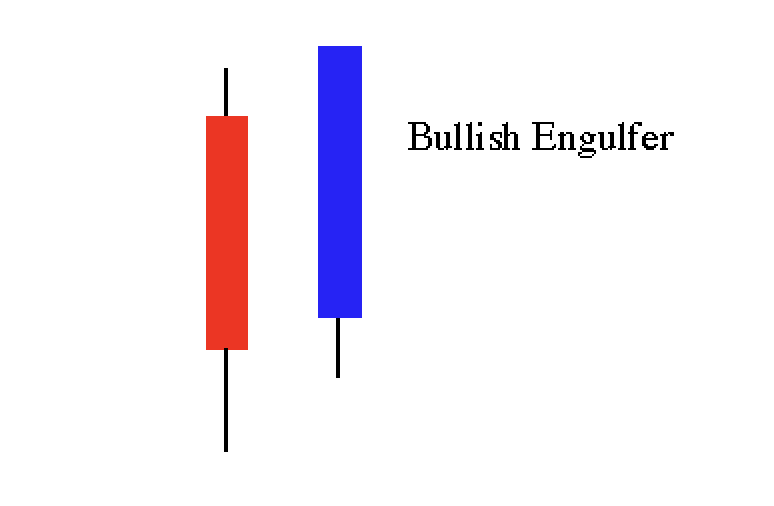 This is opposite of the Bullish Engulfer. It shows that the Sellers are more in control. If you see these at a key level of resistance, it’s very likely that the prices are going down. This candle depicts that the Buyers are in control. The price goes down considerably, but it loses momentum, so the Buyers regained control which often leads to a higher close. If you see these when the market is down, it may easily become its turning point. This shows that the Sellers are in control. As you can see, the price went up considerably but the Sellers rejected it which moved the price further down. 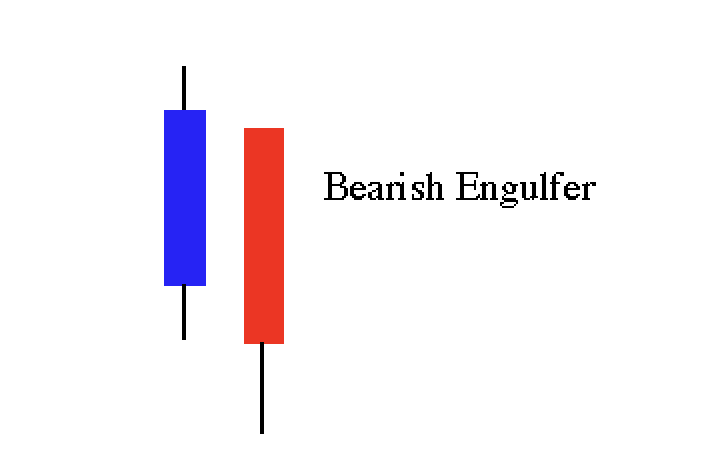 We call it a bearish rejection candle. This can be a very good indicator of a market that is trending down. This is the area of indecision. The best move is to look at the next couple of candles, as these will indicate how the markets will go. Here is a sample chart that I made. The broken arrows are our Support and Resistance levels. A– The price breached the Resistance level, however, the Sellers rejected this movement and pushed the price down. The level of Resistance is being respected, as you can see. B– As the market moves, there was a heavy drop until it reached the Support level. The Sellers are in control until it hits a wave of Buyers. This resulted in price bouncing back up above the support zone. 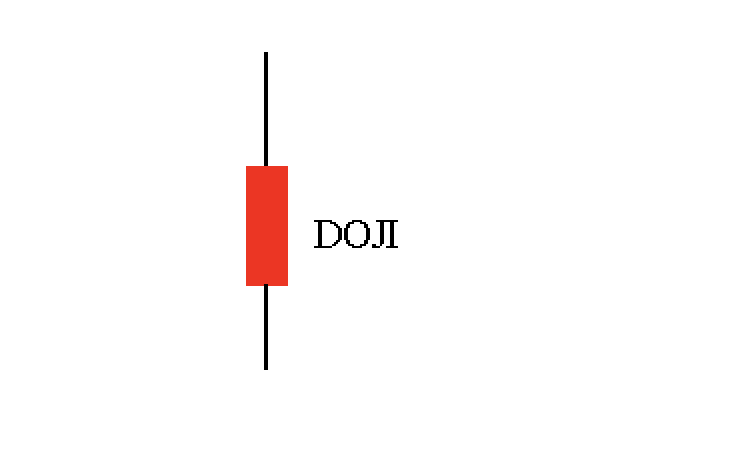 C– The Doji candles. These are areas of indecision, so we look at the next candle which suggests that the prices are on a downtrend. D– We once again price hit the Support level, and the Buyers again rallied back the price up. E– A little wobble on price, as the market dips. The price goes back up suggesting of a continuous uptrend. F. As we reach the Resistance Level, the Sellers once again push the price down ending the bullish rally. Now, let’s go back and use this chart to identify our possible exit points. 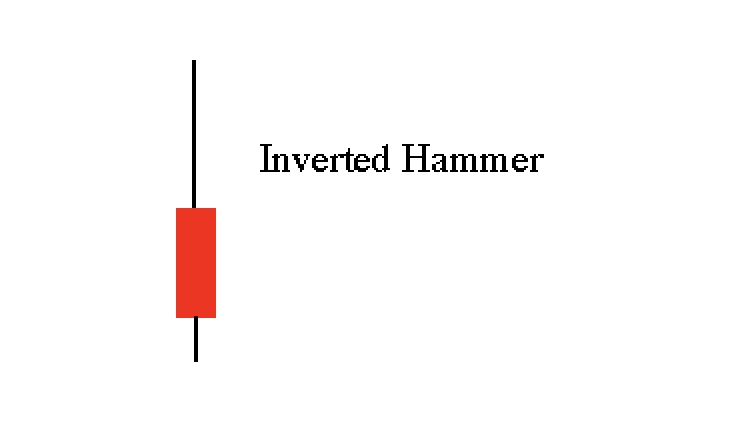 Let’s look at the first sample, if you wish to take advantage of the downtrend, you can put your Stop Loss at 50% of the Inverted Hammer’s tail. 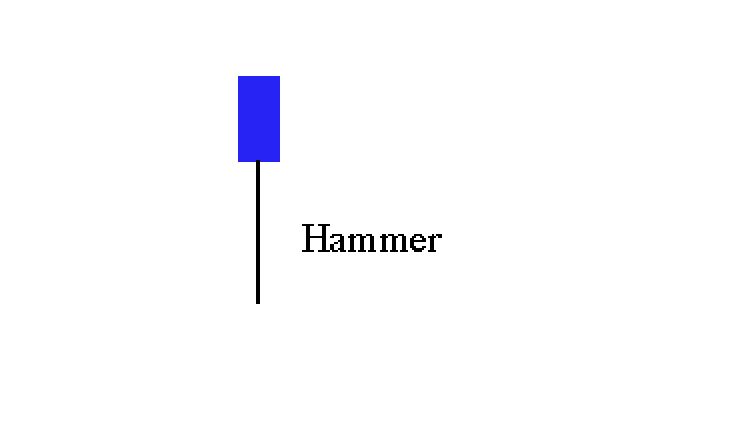 If you wish to take advantage of the uptrend, on the other hand, your Stop Loss should be at the end of the Hammer’s tail, just like the two samples at the bottom. Choosing your Entry and Exit points is really is up to you. Choose a level that you’re comfortable with. Trading the Forex Market is more art than science. No trader can guarantee future price movement based on these techniques, but it can shift the odds slightly in your favour, and that’s our job as traders. Trade the probabilities. 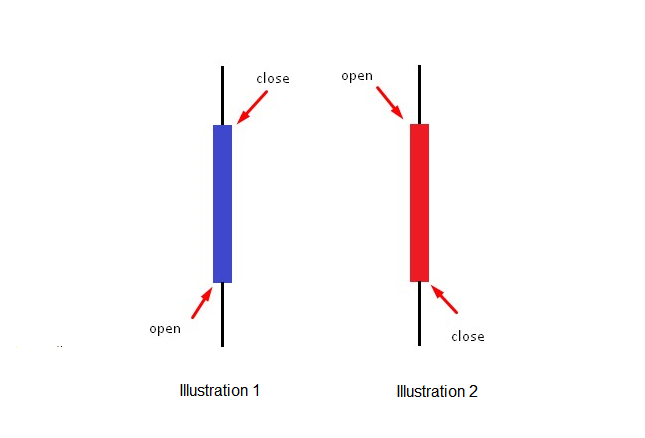 I hope this gives you a clear picture as to how Japanese Candlesticks work. It is an age-old technique that has proven to be lucrative for generations of traders. I use it on a daily basis and recommend you do the same. This, coupled with our Trading Tools which are free to access inside the Trade Room can help you become a better trader. So, I encourage you to check out your trading platforms and explore the Japanese Candlesticks more!